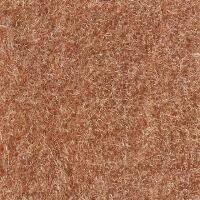 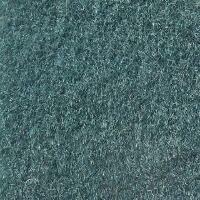 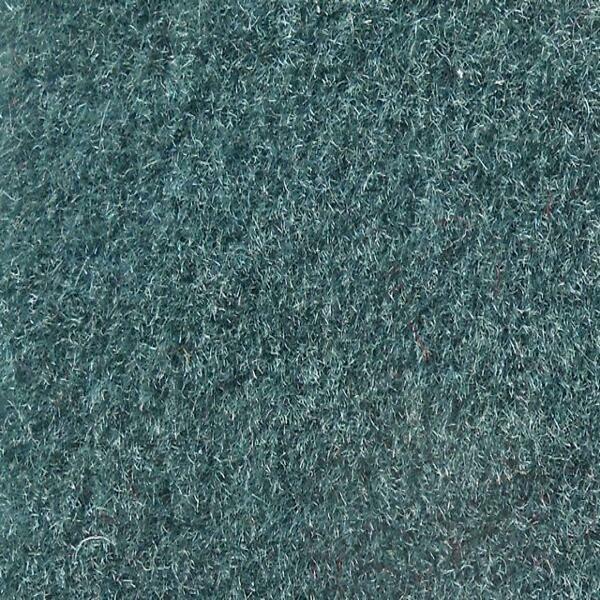 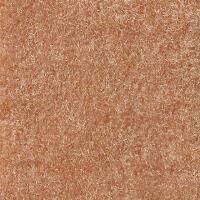 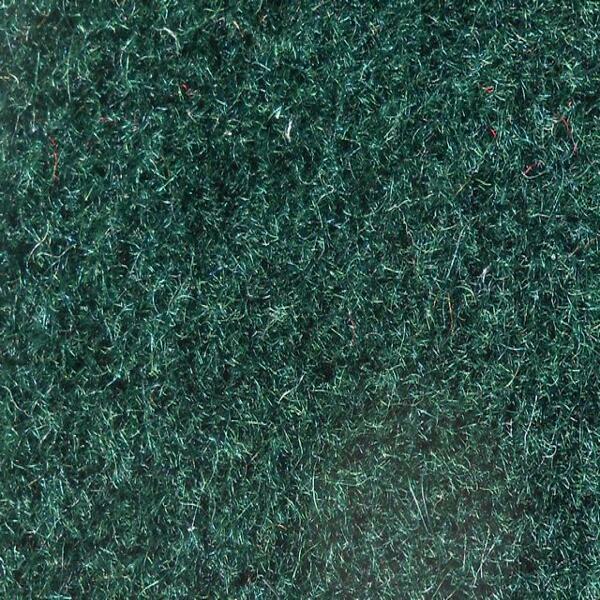 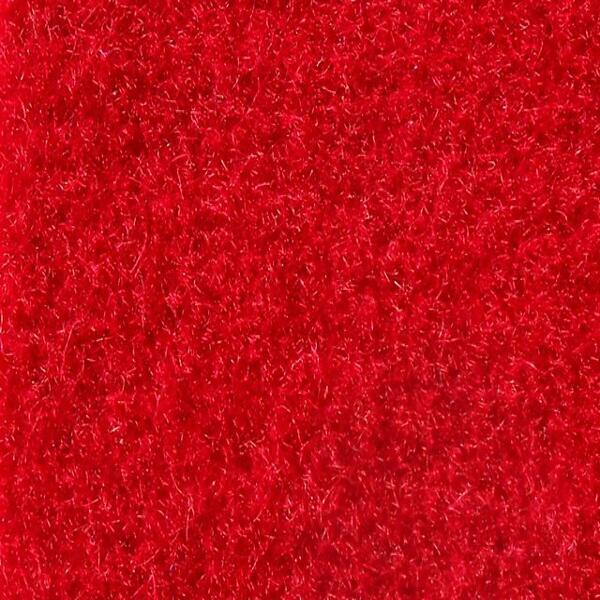 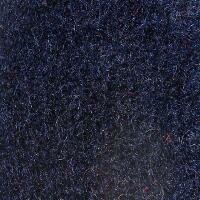 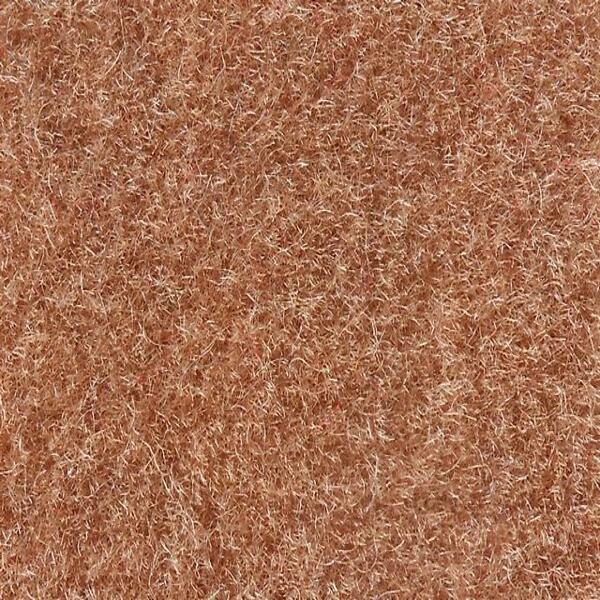 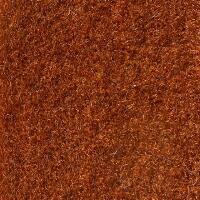 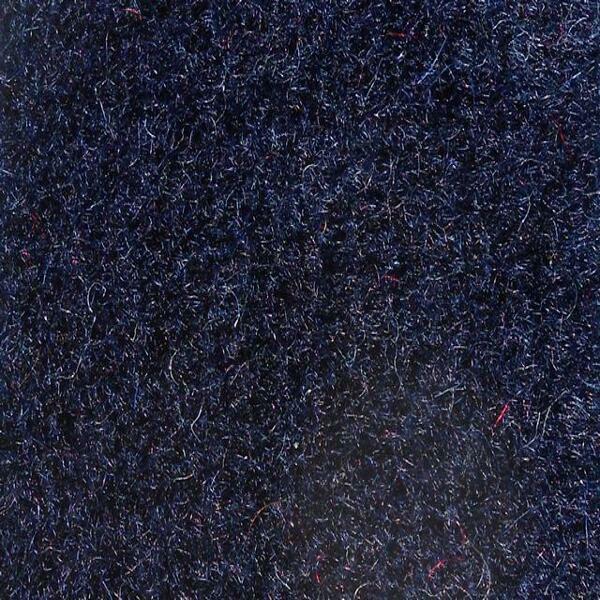 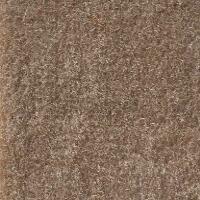 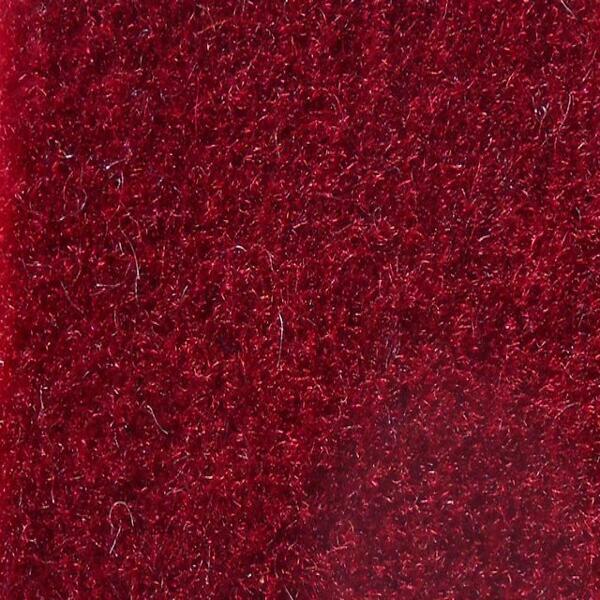 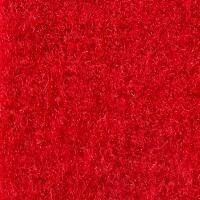 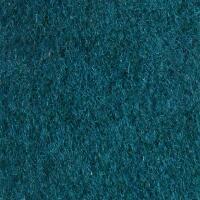 Moquette is a wool based carpet used on the bottoms of door panels and backs of seats. 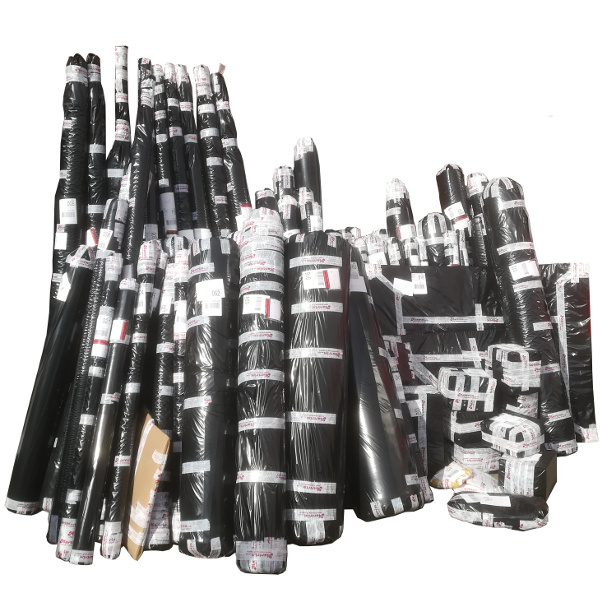 Thanks to its remarkable durability, it's highly suitable for use within public transport vehicles such as buses and trains. 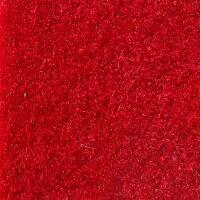 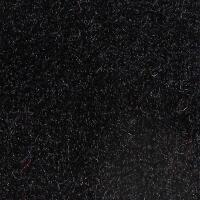 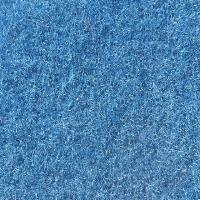 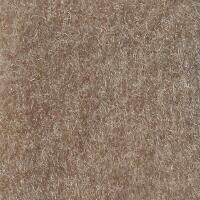 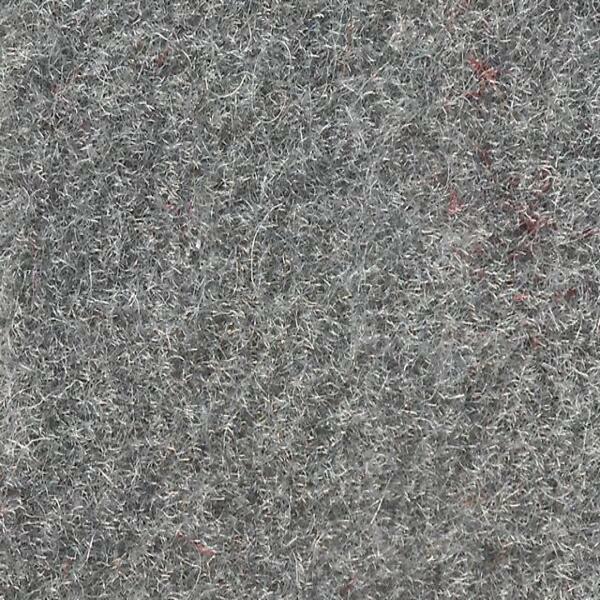 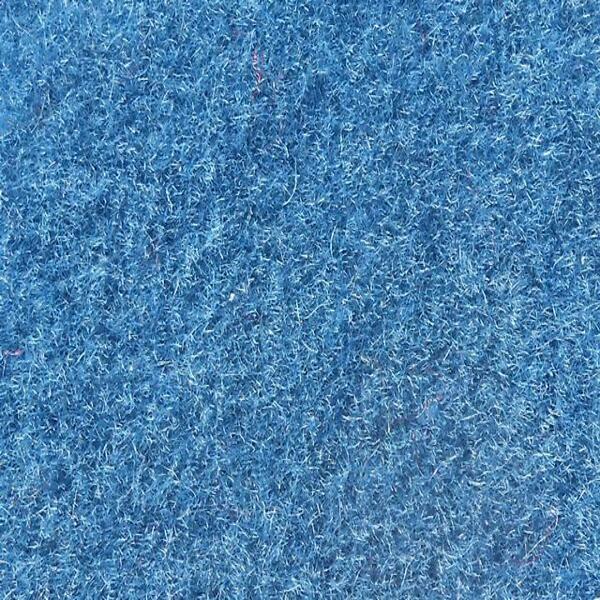 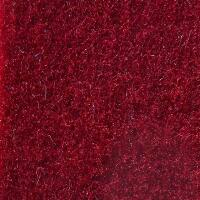 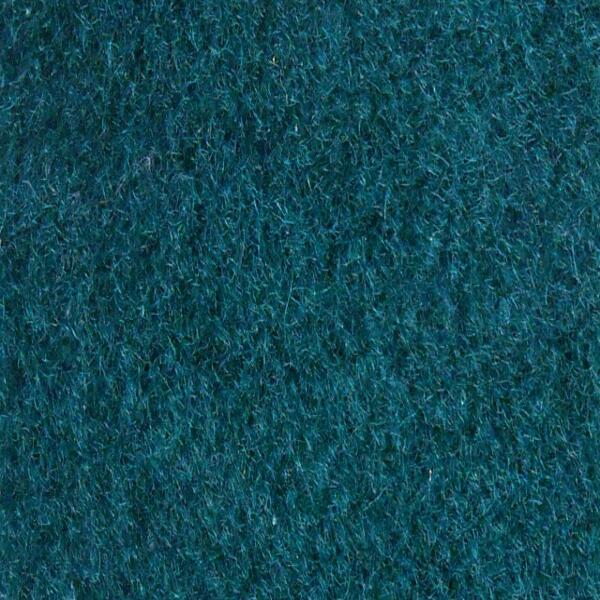 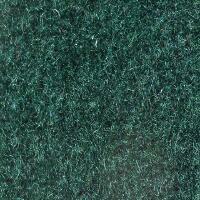 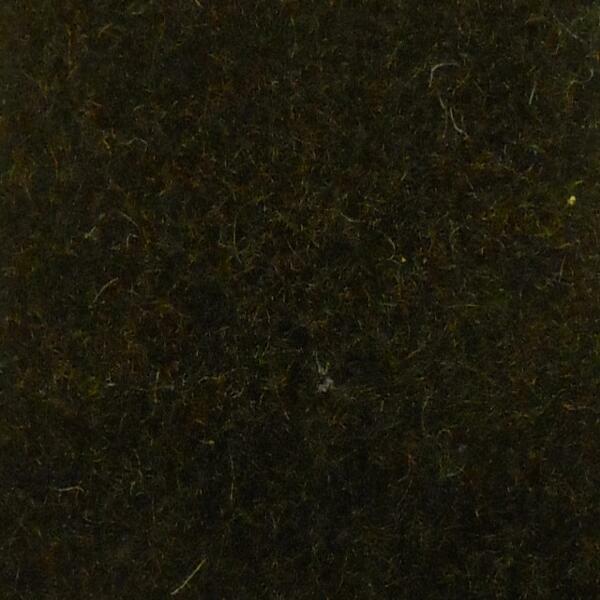 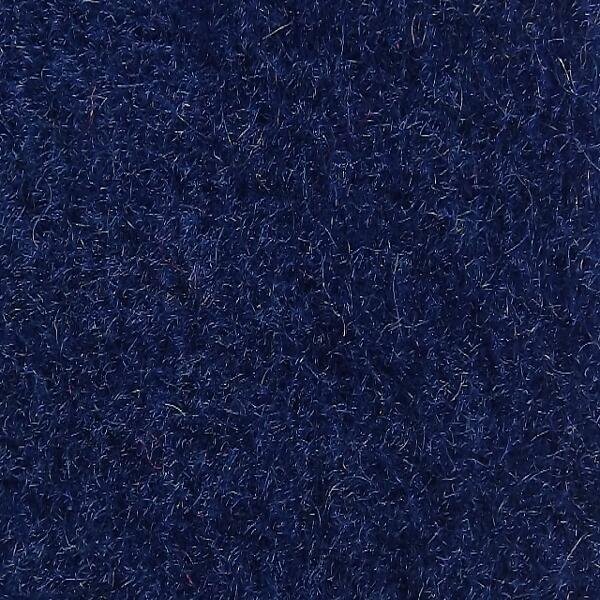 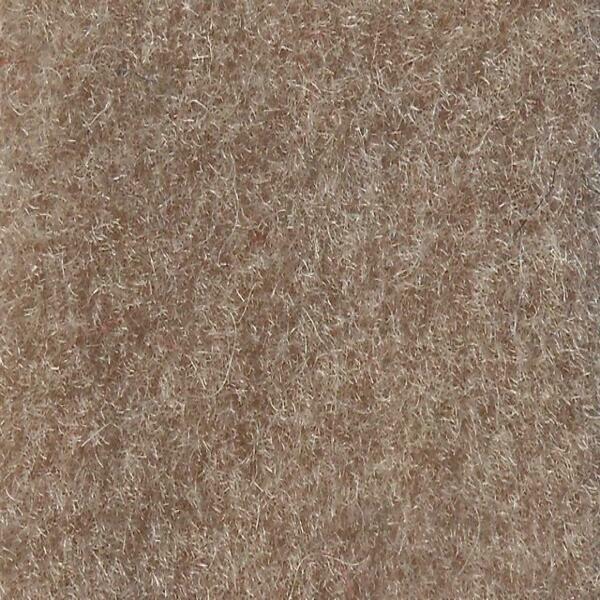 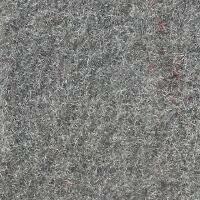 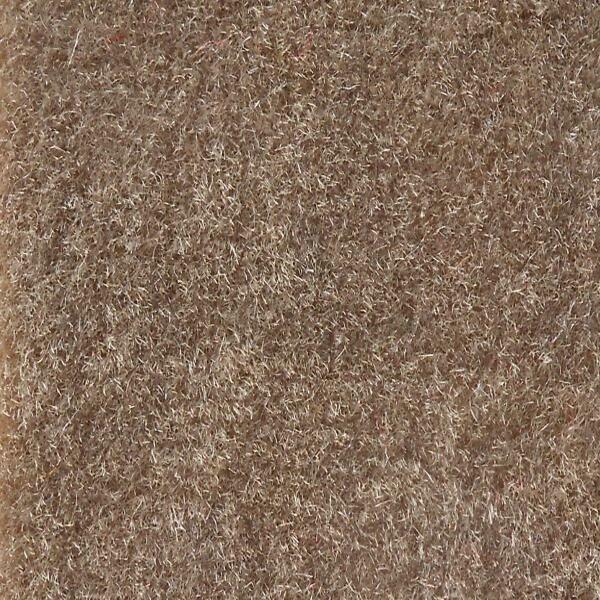 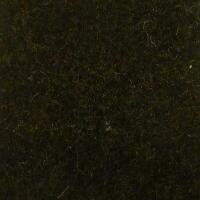 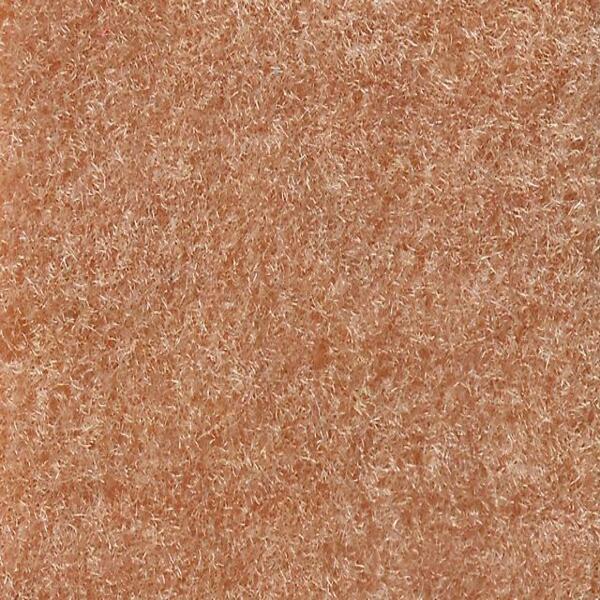 Wool moquette has a disctintive feel similar to velvet, with a flexible surface. 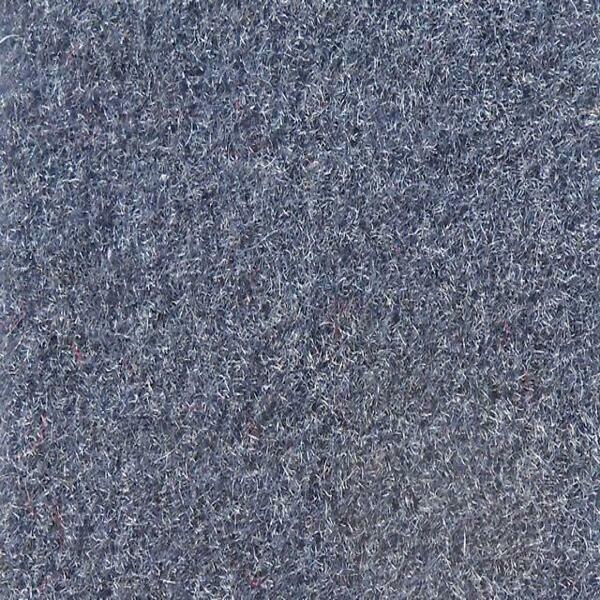 Due to the fact that the fibres are constantly displaced, this wool moquette possesses great anti-stain protection. 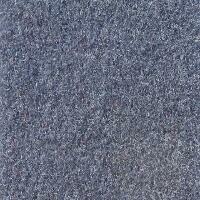 We also stock patterned moquette for use in trains and buses, etc. 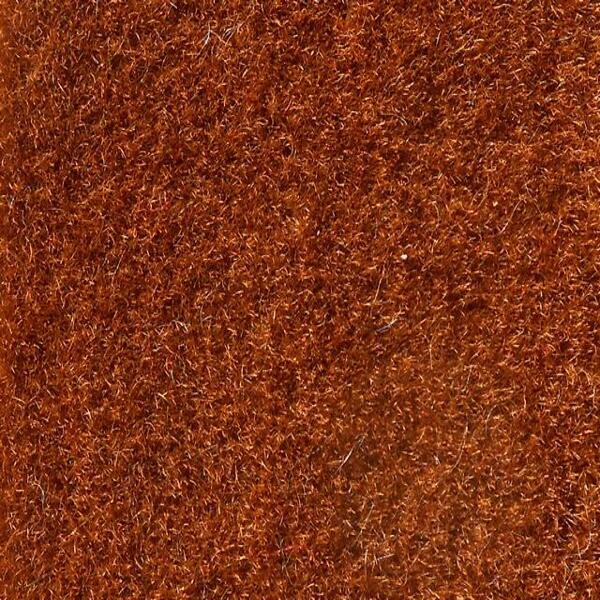 The advantages of using moquette for a upholstery material for any public use include its remarkably tough durablility, and fire-resistant qualities. 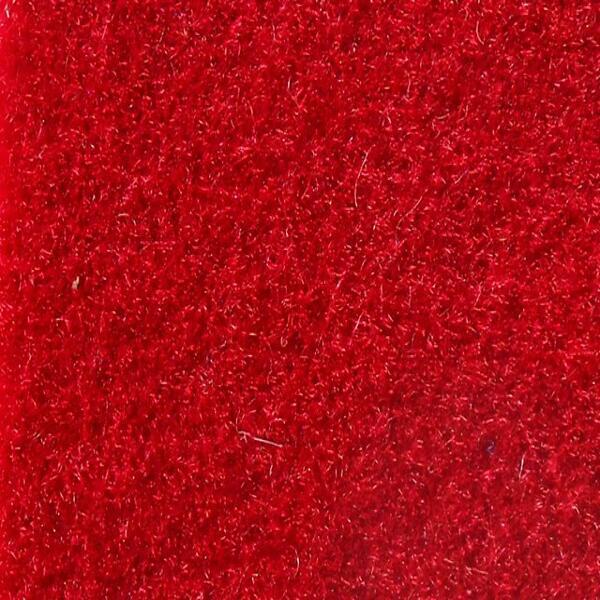 Not only will it last the test of time better than most other upholstery cloths, including protection against tears and rips from keys, etc. 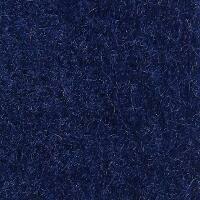 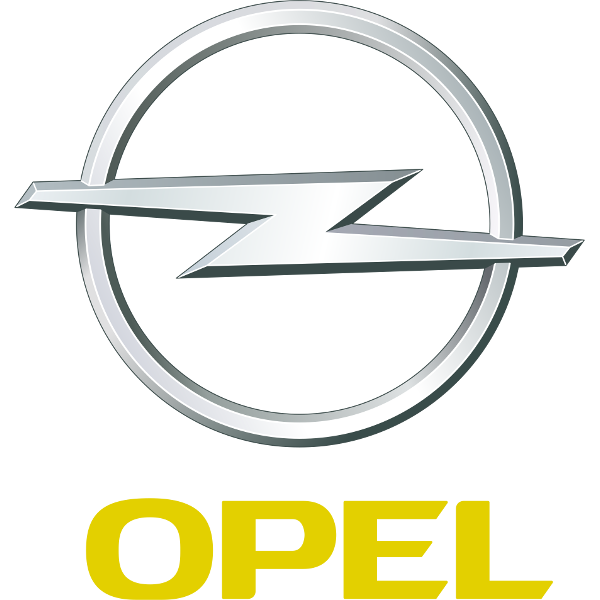 but it also contributes to the overall fire-safety of the cabins of buses, boats and trains. 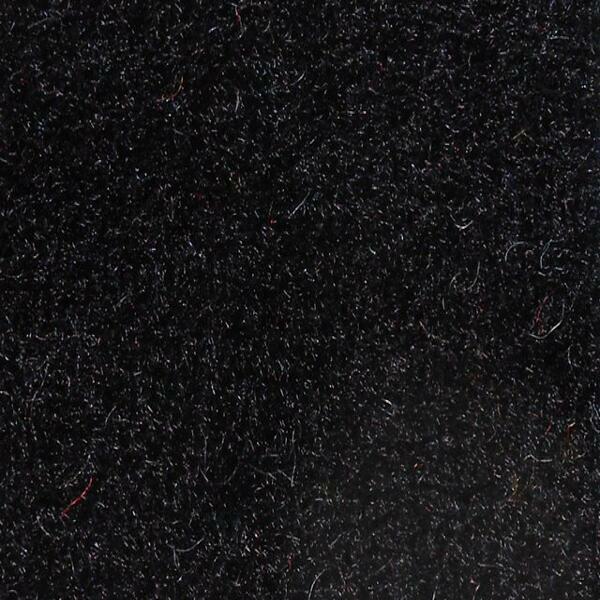 Traditionally made in Yorkshire, moquette provides a superb overall covering that's easy on the pocket over time, due to low maintenance costs.